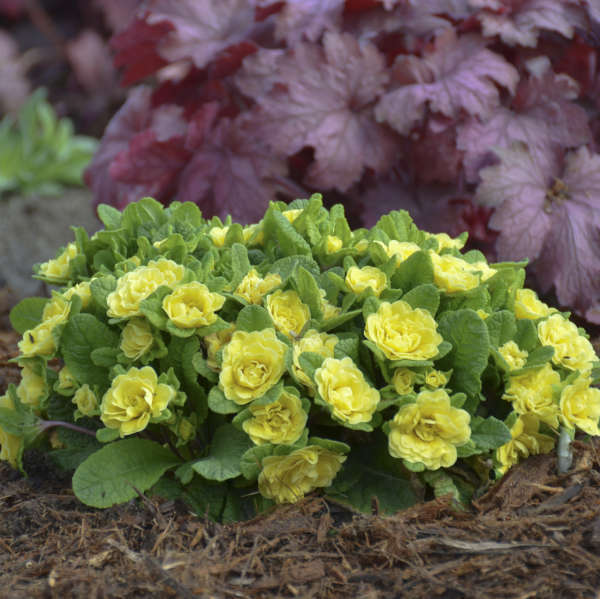 Primula vulgaris BELARINA� BUTTERCUP ('Kerbelbut' PP16373) | Walters Gardens, Inc.
BELARINA® Primulas are light feeders. Feed them 75-100ppm Nitrogen in a constant liquid feed. They can be sensitive to salts, so be sure to avoid salt levels greater than 4.0 using the pour through method. Once plants are finished they must be kept below 35° F to keep them from flowering. If introduced to warmer temperature it will begin to form new growth and flower buds. 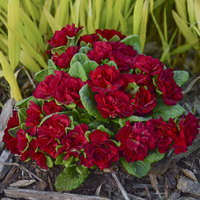 A few pests such as aphids, thrips, spider mites, and slugs can occasionally affect a crop of Primulas. Scout regularly for these pests and treat as needed. Also watch for botrytis and powdery mildew, both of which can be avoided by watering in the morning, keeping humidity levels low, and maintaining good airflow throughout the greenhouse during production. 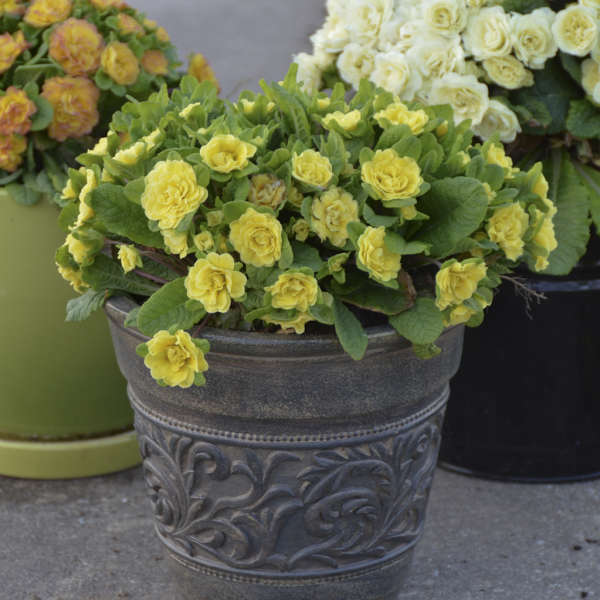 Start BELARINA® Primulas from a 72ct plug, potting them up in early to mid-fall using 1 plug per 1Qt or 4 ½” deep pot or 5 plugs per 12 inch bowl. Use a well-drained growing media that also has good water holding properties such as a peat/bark/perlite mix with a pH of 5.8-6.2. 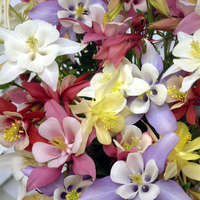 Plants should take 7-9 weeks to root out and bulk up in their containers before going winter dormant. 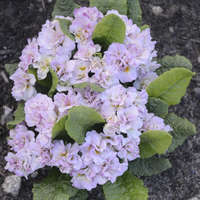 It is best to grow Primulas entirely indoors to be able to control the growing environment. 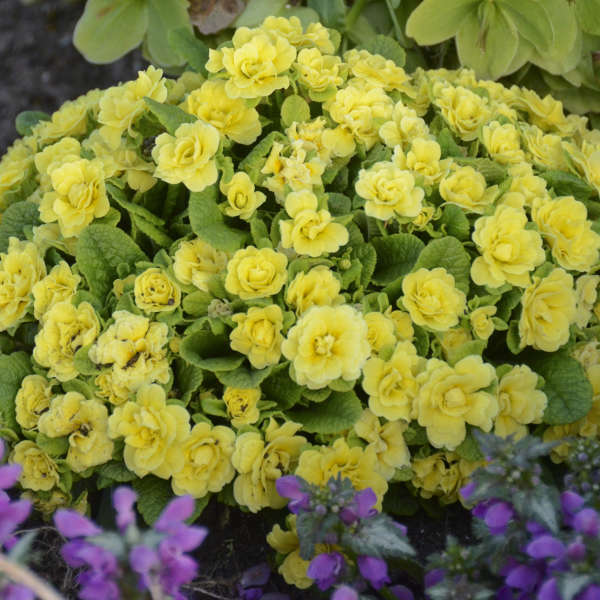 It is important to keep BELARINA® Primulas moist throughout the growing process. Moderate to moist soil is best. 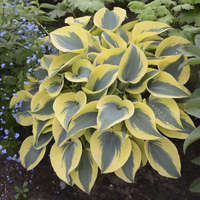 Be sure to irrigate in the morning to allow the dense, rugose foliage to dry by evening. Keep humidity levels low with good airflow through the greenhouse to prevent disease. Top of plug level with soil line. PGR's not needed due to compact size. 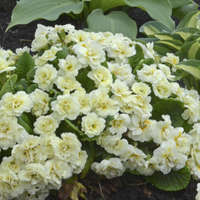 BELARINA® Primulas initiate flowering under short days (8-10 hours). It is best to bulk plants up in early fall while it is still warm enough for the roots and foliage to fill out the containers fully. No supplemental lighting or shade is needed. Spacing is very important when growing a crop of BELARINA® Primulas. 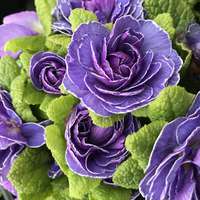 Provide ample space between each pot to prevent the loss of the lower leaves on each rosette. Do not trim the foliage back before plants flower. 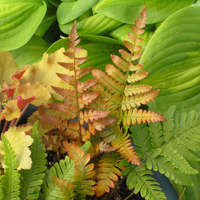 They will not re-flush new foliage until they are finished flowering because they are semi-evergreen. 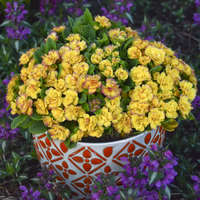 The flowering period of Belarina® Primulas is about two months under normal cool spring conditions.